The OEM battery is fine. But Honda didn't make it. Only a couple of places that make car batteries. They just put different stickers on them. If the Honda stickers give you a warm fuzzy feeling there's no harm in it. The OEM battery is a Panasonic and I'm pretty sure it is not available in the US. Pretty sure the "Honda" battery from the dealers is a Honda labelled Exedy or from Johnson Controls. It is not a Japanese battery but does carry a damn fine warranty. Ive seen duracell agm batteries at sams club. Anyone have experience with those? 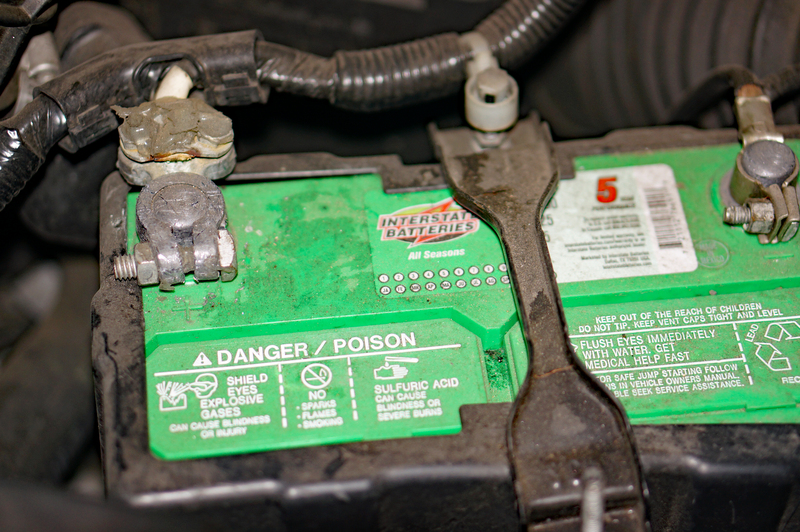 what is the battery even for on our cars besides starting and radio? Starts the car, provides smooth DC power, and acts as a capacitor for the alternator to prevent current or voltage spikes. And prevents loss of KAM. To OP if you have an amp I would consider adding a solid state capacitor to protect your electrical system, and to also mitigate some of the parasitic draw. Either that or a battery tender, although that may not be practical for you. None of the stores around here had the correct battery size and terminal position for a decent price. When I did find them, they cost more than the "Honda" battery so I ended up buying one from the dealership. I don't live in an extreme climate so any battery works for me. I just need it to start the car and it does a good job of that. I've been using Interstate in my 2007 Honda Element. It's been very reliable. In all kinds of desert heat and frigid mountain cold. Same size as S2000 = MT-51. The S2000 has (+) electrode on the right (MT-51R). Element is on the left. why don't you just have billman replace your battery next time?